A contract for deed conveys some of the same tax benefits as a mortgage. A contract for deed is sometimes known as an installment land contract. You pay the seller of a property regular monthly payments and at the end of the payment contract, you own the property. 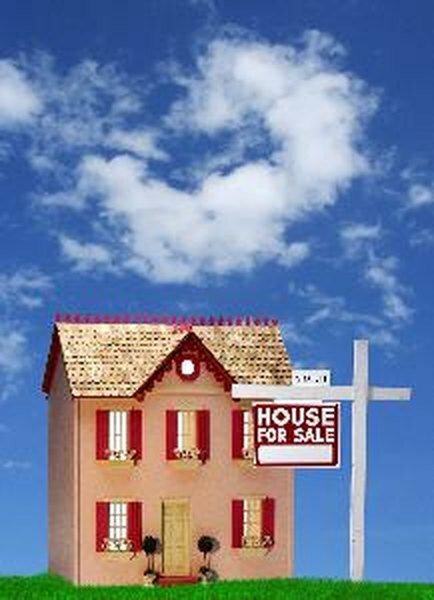 While you’re making payments, the seller retains the title to the property. If your credit makes obtaining a mortgage difficult, or you simply don’t want to go through the hassle of seeking bank financing, a contract for deed is another way to purchase a home. The monthly payments include both interest and principal applied to paying off the purchase price of the home. Though you may pay about the same amount per month with a contract for deed and a mortgage, you don’t actually have a title to your home under a contract for deed until you’ve completely paid off the note. You’re building equity in the home, but you can’t borrow against the home or take out a second mortgage. Some contracts for deed allow the seller to take back the home if you miss even a single payment, and you lose everything you’ve put into the home up to that point. On the other hand, if you have bad credit or little or no downpayment, a contract for deed may be one way for you to afford a home. Under a contract for deed, you seller isn’t required to provide you with a year-end statement showing how much interest you paid during the year. You’ll need to keep careful records to both figure your interest deduction and prove this deduction to the IRS. One way to do this is to print an amortization table for your loan, using an online amortization schedule calculator. Each time you make a payment, consult the amortization schedule to compute how much of your payment will apply to the principal on the loan and how much to interest. Write these amounts on the memo section of your check. At the end of the year your amortization schedule and your cancelled checks give you a financial record of the interest you paid. If you want to make extra principal payments on your contract for deed, or pay off the note earlier, you’ll have to negotiate this with your seller and keep track of this on your amortization schedule. A contract for deed, unlike some mortgages, doesn’t include any tax-deductible points or closing costs. When you take the mortgage interest deductions for interest you pay under a contract for deed, you’ll need to write in the name and address of your seller as the person to whom you paid the interest. Is a W-9 a Closing Document in a Real Estate Transaction?